IBM® z/OS® Cloud Broker™ integrates z/OS-based services and resources into IBM Cloud Private (ICP) for modern cloud development. This is the first software product to provide access to z/OS services within the ICP ecosystem for consumption by the broader development community. 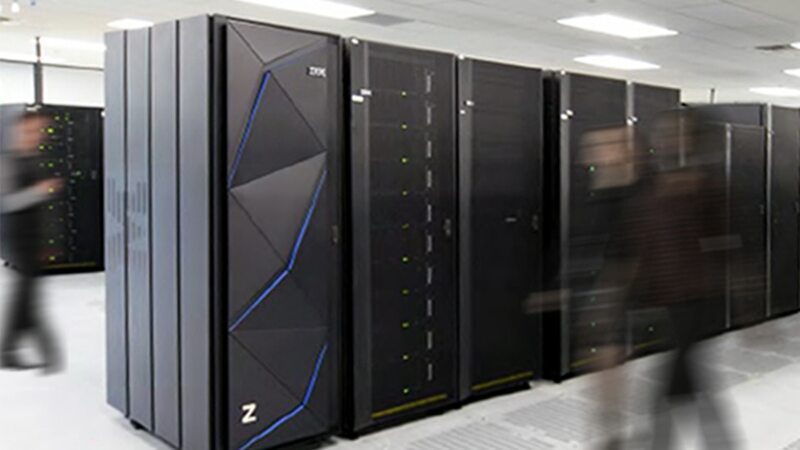 It enables organizations to protect and leverage their IBM Z® investments through integration with their multicloud environments and strategies. Organizations and developers can quickly create, modernize, deploy, and manage applications within the security of their firewall. Get self-service access to z/OS resources with no special skills required, driving innovation and value for your company. Integrate your existing IBM Z hardware/middleware resources. Protect the infrastructure investments running within your data center and the skills of the professionals supporting it. You'll have 100% control over access and levels of use to all z/OS resources.